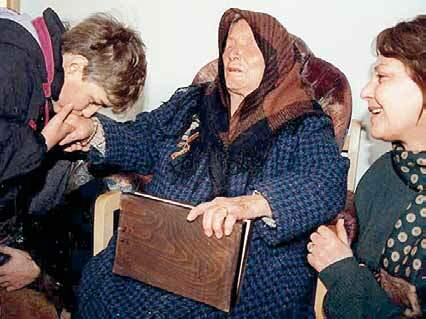 (31 January 1911 – 11 August 1996), Vangelia Pandeva Dimitrova was a blind Bulgarian mystic, clairvoyant, and herbalist from the region of Macedonia. Millions of people around the world were convinced that she possessed paranormal abilities. In her childhood, Vangelia was an ordinary child with brown eyes and blonde hair. A turning point in her life was a tornado which lifted Vanga up and threw her in a nearby field. She was found after a long search. Witnesses described her as very frightened, and her eyes were covered with sand and dust, she was unable to open them because of the pain. There was money only for a partial operation to heal the injuries she had sustained, this resulted in a gradual loss of sight. Vanga claimed that her extraordinary abilities had something to do with the presence of invisible creatures, but she could not clearly explain their origin. She said that those creatures gave her information about people, which she could not transmit to them, because distance and time didn’t matter. According to Vanga, the life of everyone standing in front of her was like a film to her from birth until death. But changing “what was written on the generation” was beyond her power. 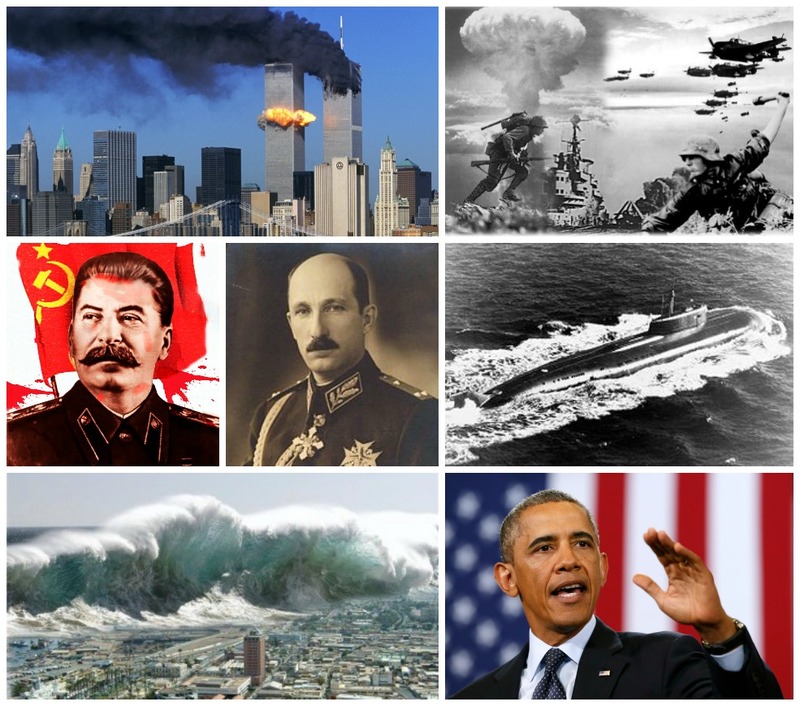 Sources such as “Wiesler Field Guide to the Paranormal” claim that she foretold the break-up of the Soviet Union, the Chernobyl disaster, the date of Stalin’s death, the sinking of the Russian submarine Kursk, the September 11 attacks. She also anticipated the devastating Tsunami in 2004 that hit the Thai coast.” A big wave will cover a large coast with people and villages where everything disappear under water”. Vanga attempted to prophesy about newborn or unborn children. She said that she was “seeing” and “talking” to people, who had died hundreds of years ago. Vanga talked about the future, although she did not like to. In her words, in 200 years man will make contact with brothers in mind from other worlds. She said that many aliens have been living on the earth for years. 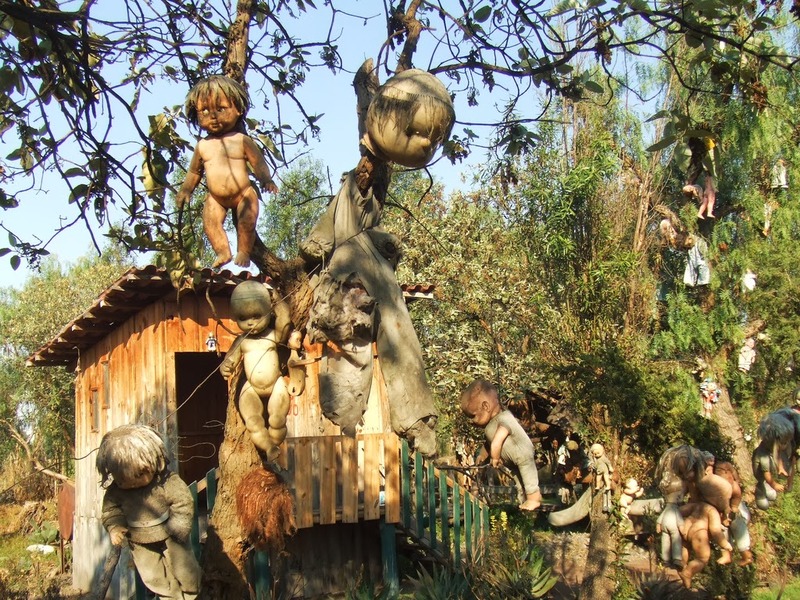 They came from the planet, which in their language is called Vamfim, and is the third planet from the Earth. 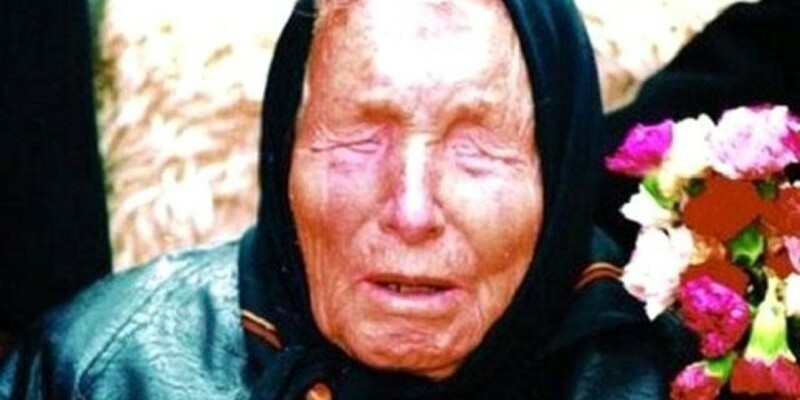 Followers of Vanga believe that she predicted the precise date of her own death, dreaming that she would die on 11 August, and be buried on 13 August. Shortly before that she had said that a ten-year-old blind girl living in France was to inherit her gift, and that people would soon hear about her. Vanga reached news headlines after apparently predicting the 9/11 terror attacks. — Predicted in 1989 by Baba Vanga. 1. The 44th President of the United States will be the last US president. She said “African American president would be the last acting president of the U.S.
2. In 2018 China will be the first “super power” in the world taking the lead from the already worn U.S.
3. “Great Islamic War” would begin in Syria. Europe will be transformed into an Islamic caliphate and the transformation will be complete in the year 2043. 4. The population of the Europe will disappear as a result of war. 5. She also said that in 2023 the Earth’s orbit would change, which would “melt the poles” and set fire in the “Middle East”. 6. Communism will return to Europe and the rest of the world in 2076. 7. Aliens will help man to live under water in 2130. 8. A new sun illuminates the dark side of the planet. This could refer to a scientific project that began in 2008 and will create an artificial sun using nuclear energy. 9. 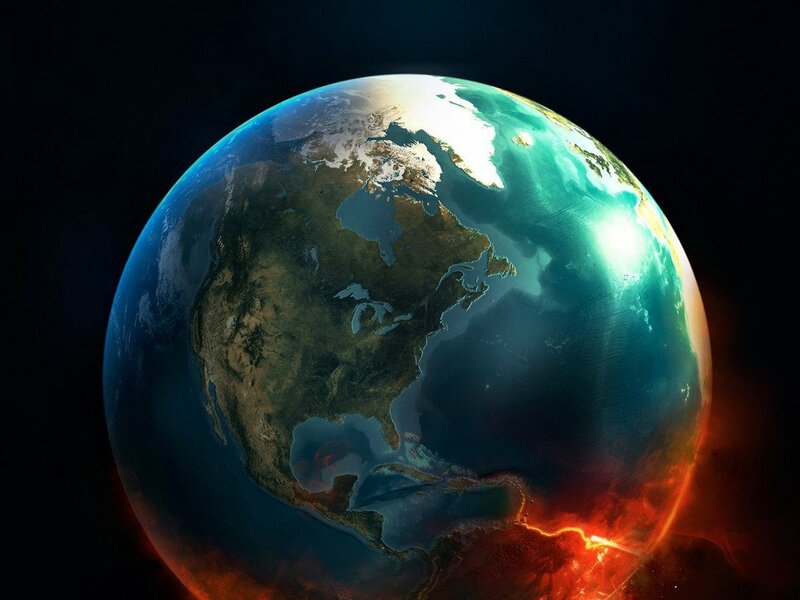 Two artificial sun collide and leave the earth in total darkness. 10. There will be a war on Mars in 3005 and will change the trajectory of the planet. 11. A comet riches the Moon, so the Earth is covered by a ring of rocks and ashes. 12. Vanga assured that there will be no survivors on earth, circa 3797. But mankind has advanced enough to move a new solar system. 13. The universe will end in 5079. We only can wait and see if her prophecies become true or not! Yin and Yang are parts of an Oneness! 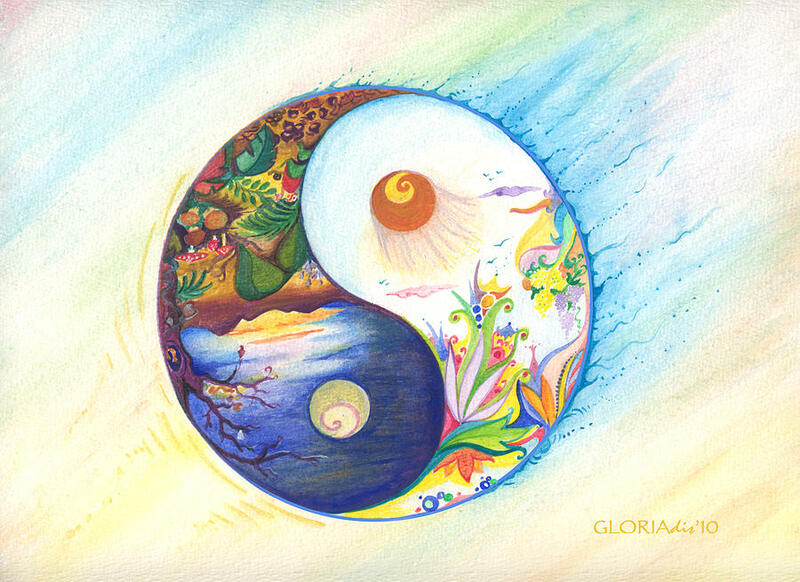 In Chinese philosophy, yin and yang describes how opposite or contrary forces are actually complementary, interconnected, and interdependent in the natural world, and how they give rise to each other as they interrelate to one another. 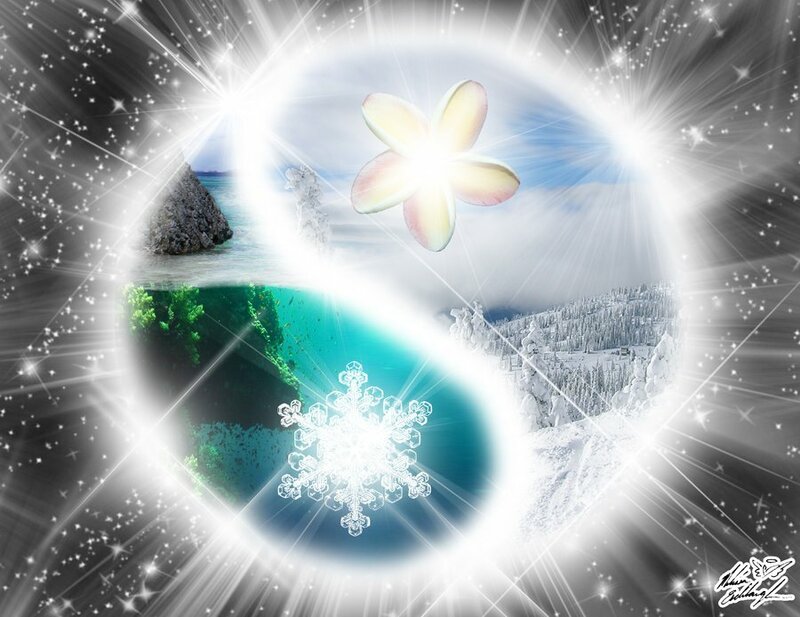 The original concept of YIN and YANG came from the observation of nature and the environment. “YIN” originally referred to the dark side of a slop while “YANG” referred to the sunny side. Some examples include: sky and earth, day and night, water and fire, active and passive, male and female and so on. Usually, Yang is associated with functional aspect of an object and has more energetic qualities like moving, ascending, expanding, heat, bright, progressing and active. On the other hand YIN is has less energetic qualities such as stillness, descending, cold, darkness. 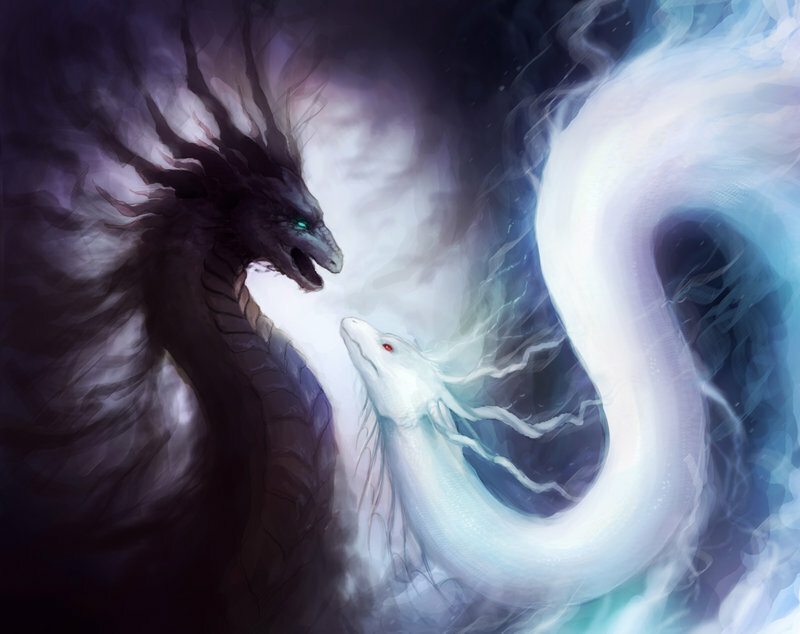 Duality is found in many belief systems but Yin and Yang are parts of an Oneness. Yin and yang can be thought of as complementary (rather than opposing) forces that interact to form a dynamic system in which the whole is greater than the assembled parts. 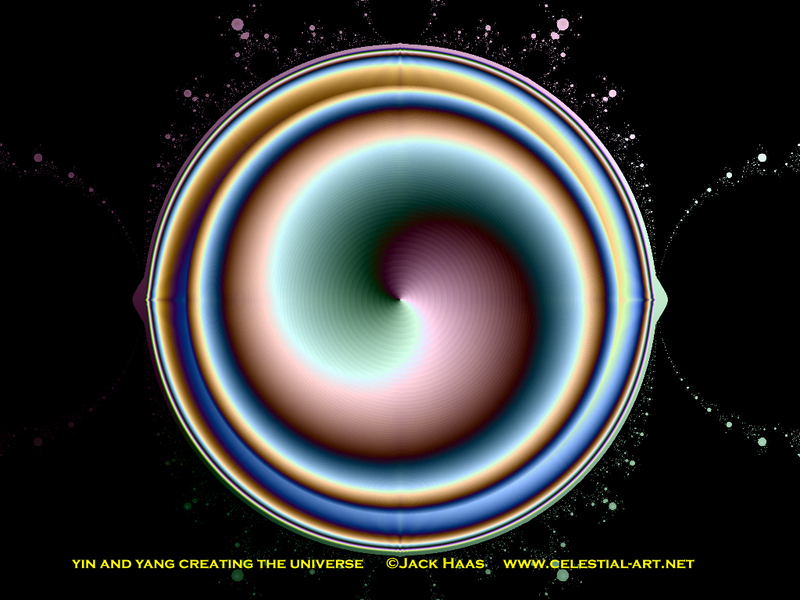 Everything has both yin and yang aspects, (for instance shadow cannot exist without light). Either of the two major aspects may manifest more strongly in a particular object, depending on the criterion of the observation. 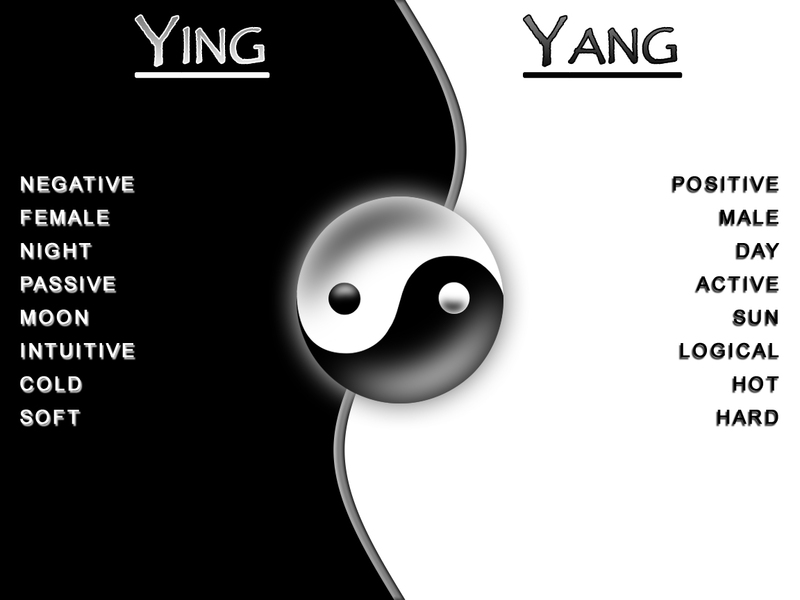 The yin yang shows a balance between two opposites with a portion of the opposite element in each section. 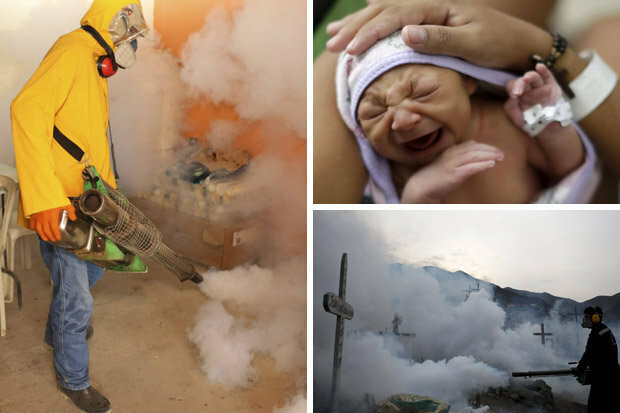 The “Zika” Virus Was Created and Patented for killing Millions of People! 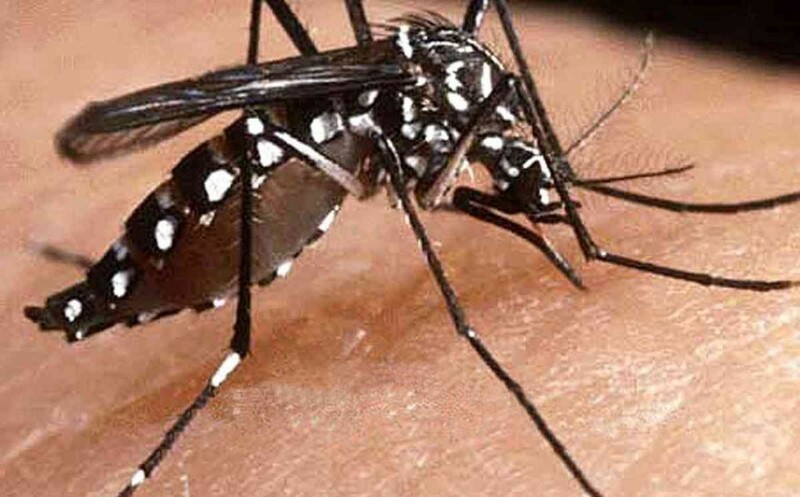 Zika virus is an emerging mosquito-borne virus that was first identified in Uganda in 1947 in rhesus monkeys through a monitoring network of sylvatic yellow fever. It was subsequently identified in humans in 1952 in Uganda and the United Republic of Tanzania. Outbreaks of Zika virus disease have been recorded in Africa, the Americas, Asia and the Pacific. There is no specific treatment or vaccine currently available! 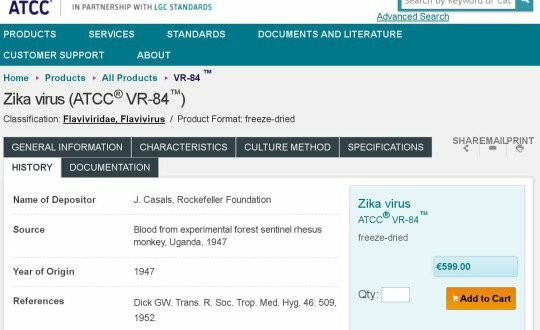 The most terrible thing is that, Zika virus (ATCC® VR-84 ™) was patented, yes, patented in 1947 by the Rockefeller Foundation. Even you can buy this “Zika” from online! 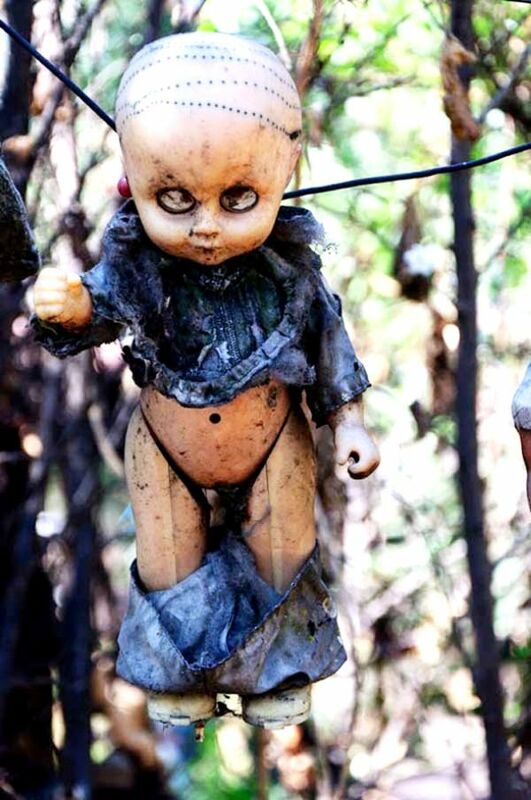 These are some photos from the Creepy dolls island in Mexico. 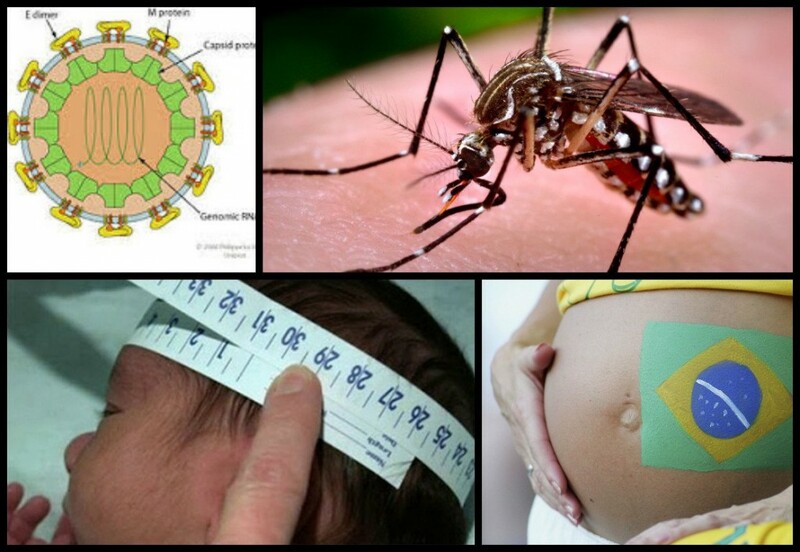 “Zika virus” the hidden threat towards humanity. 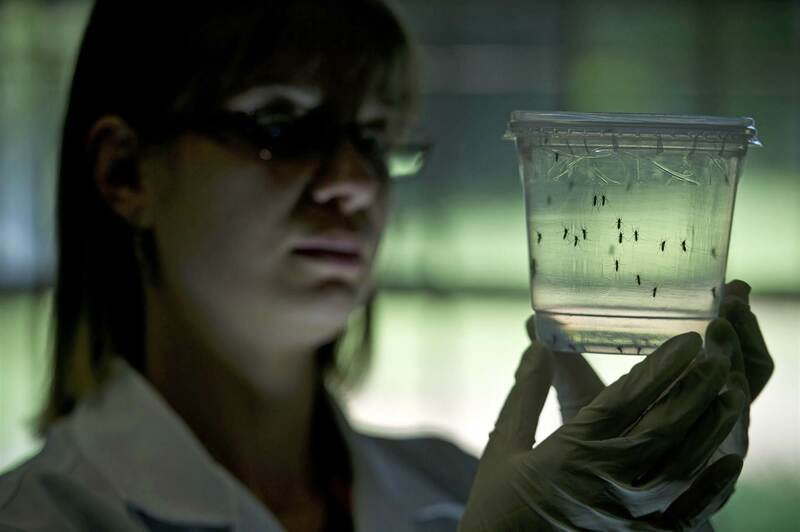 About 1 in 5 people infected with Zika will get sick. The illness is usually mild. For this reason, many people might not realize they have been infected. The most common symptoms of Zika virus disease are fever, rash,joint pain, or conjunctivitis (red eyes). Symptoms typically begin 2 to 7 days after being bitten by an infected mosquito. 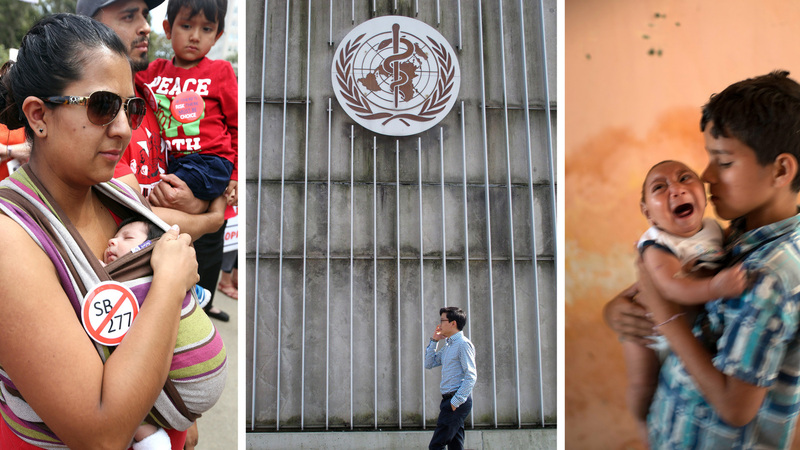 Measles, the reorganization of the World Health Organization and the Zika virus could all make global health headlines in 2016. 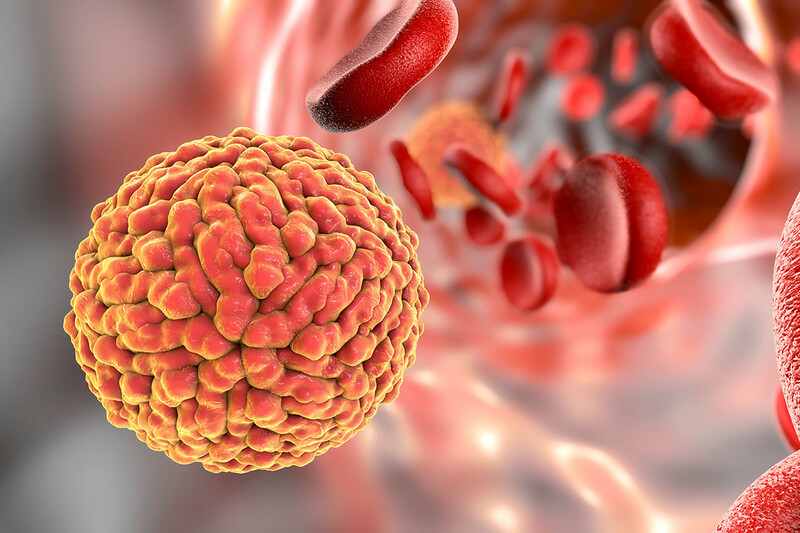 Zika is primarily transmitted through the bite of infected Aedes mosquitoes, the same mosquitoes that spread Chikungunya and dengue. These mosquitoes are aggressive daytime biters and they can also bite at night. Infected mosquitoes can then spread the virus to other people through bites. It can also be transmitted from a pregnant mother to her baby during pregnancy or around the time of birth. 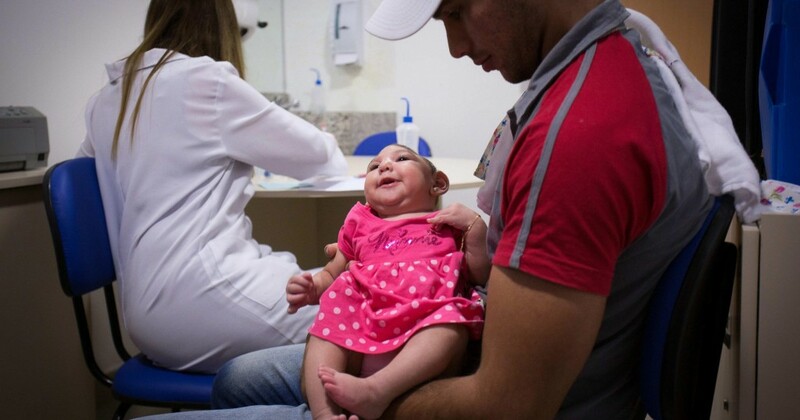 What can people do to prevent Zika? Protect yourself and your family from mosquito bites. 2. Drink fluids to prevent dehydration. 3. Take medicine such as acetaminophen to reduce fever and pain. 4. Do not take aspirin or other non-steroidal anti-inflammatory drugs. 5. If you are taking medicine for another medical condition, talk to your healthcare provider before taking additional medication.